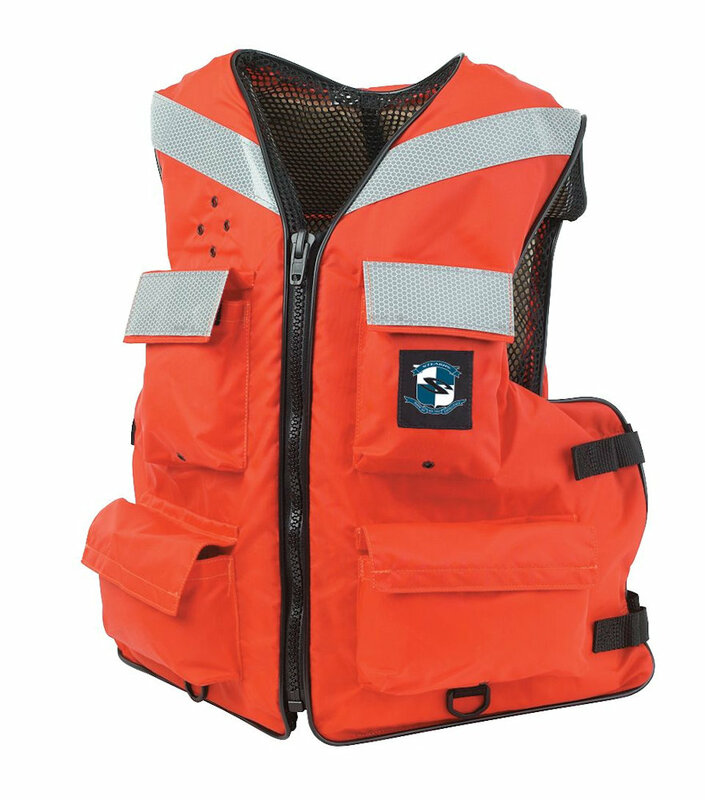 When you’re looking for all-around, high-visibility flotation, pick up a Stearns® Versatile™ Vest. ✔ The US Coast Guard-approved Type III PFD is designed with four roomy hook-and-loop pockets to keep gear close, a couple D-rings to hang small tools and eyelets to attach safety equipment. ✔ A series of flotation foam inserts offer up buoyancy and flexibility in and out of the water, while side tabs allow you to quickly adjust the vest for a customized fit. 3M™ Scotchlite™ Reflective Material SOLAS-grade 6755 on each panel makes it easier to see you in the water or on the boat, and a strong Vislon® zipper makes quick work of putting on the vest. 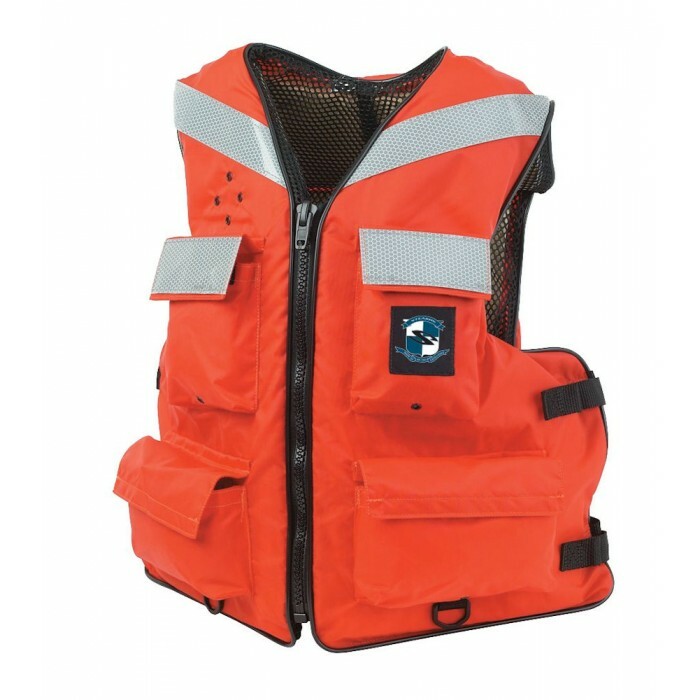 ✔ With a durable nylon shell, marine mesh lining and PVC flotation foam, this vest is sure to give you all-day comfort shift after shift.